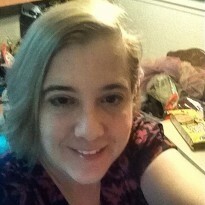 Truth never happens in real time is one of the underlying themes of this gripping thrill ride. The Methuselah Man combines game theory, the Black Plague, human growth hormone, weapons grade plutonium, near death experiences and conspiracy theory for a book with more twists and turns then the Pacific Coast Highway (which also plays a part in the story). If James Patterson and David Baldacci had a baby (with Ian Fleming the proud grandpa), Will Dresser might have been that offspring. This book kept me guessing up until the very end. 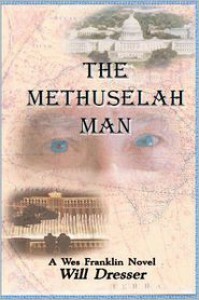 The Methuselah Man is the second Wes Franklin book, with a third currently in the works. I can't wait to go back and read what I missed in book one, Sacrament of Fear. No matter what your opinion on nuclear build-down (or immortality, for that matter), Dresser's cast of eclectic characters (including strong women) will draw you in and make you care.